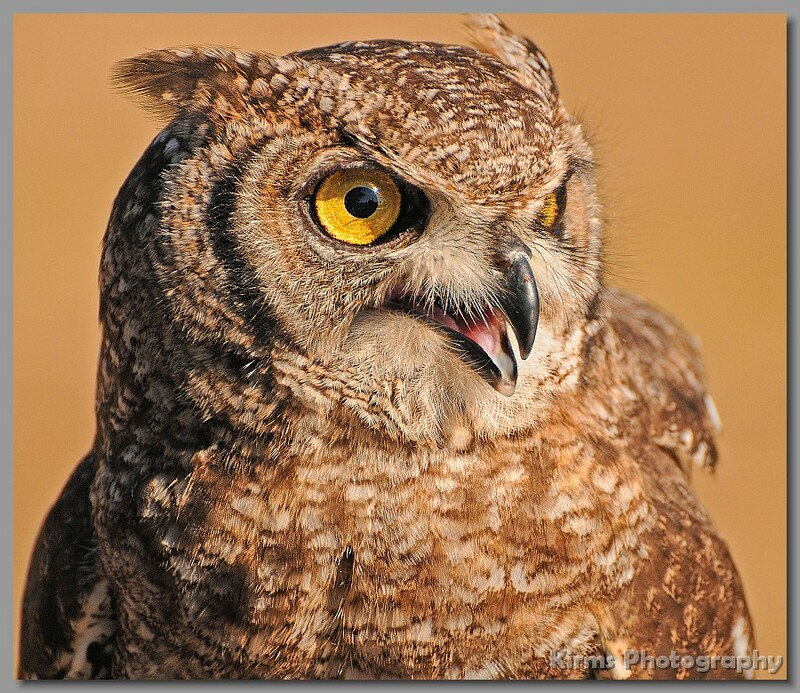 These images were taken at the Center For Birds Of Prey near Charleston, South Carolina. If you're looking for an excellent place to see and photograph raptors I recommend a visit. 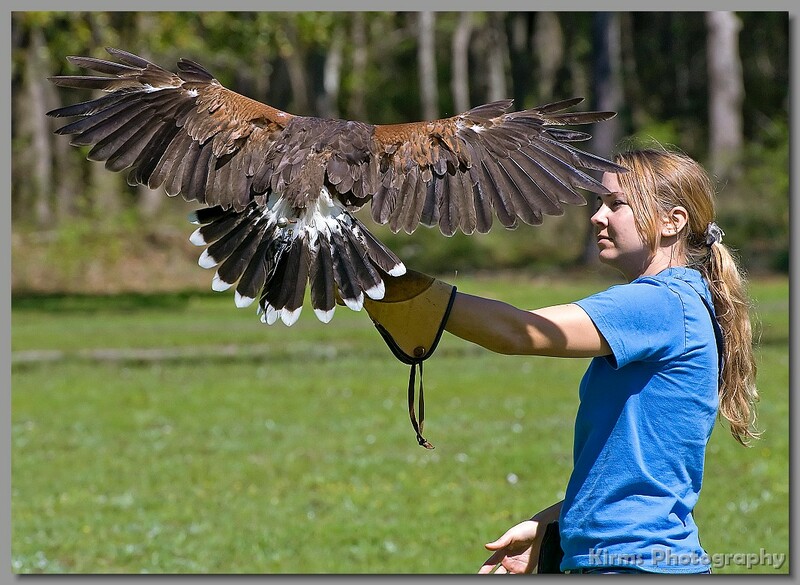 Visit their web site at www.thecenterforbirdsofprey.org. All enlarged images are in the JPG format. 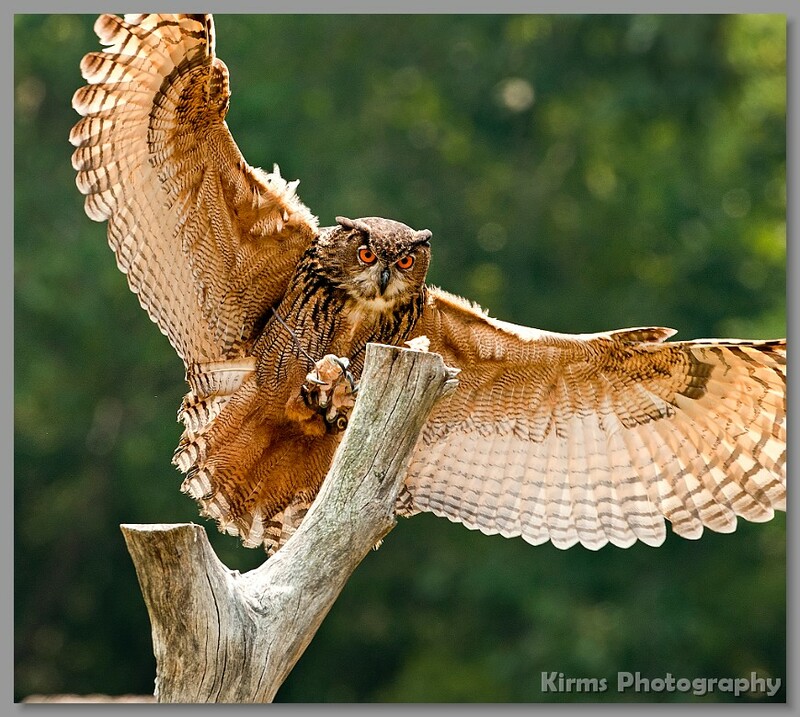 To download any photo simply right click on the enlarged image and choose "Save Picture As" from the drop down menu.